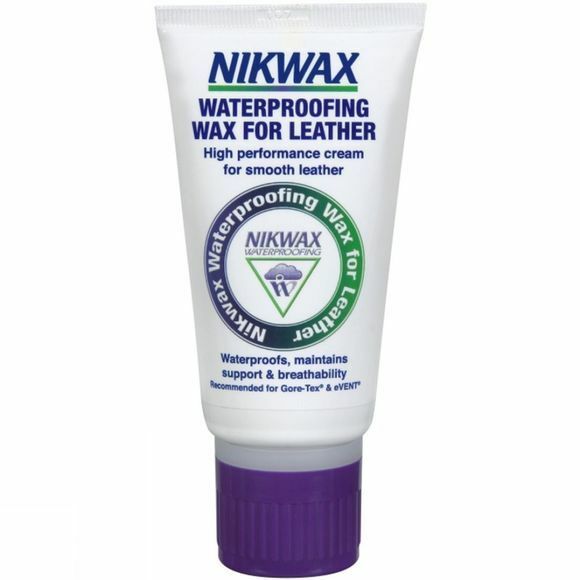 This brilliant waterproofing wax not only keeps feet dry, but it can be used on either wet or dry leather and once applied, the items treated can be used immediately without waiting for the wax to dry. Its fast-acting, deeply penetrative ingredients add water repellency, reduce water absorption and maintain breathability. It also revives the appearance of leather, maintains its suppleness and even adds to or enhances the shine.